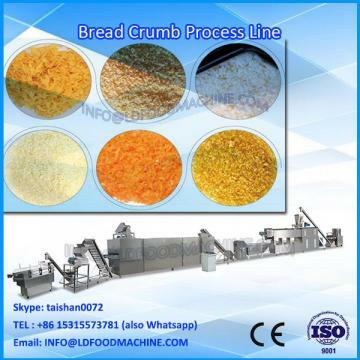 Quality Bread Crumb Process Line - Jinan ADO Food Machinery Co.,Ltd. 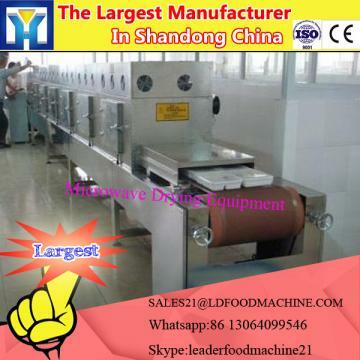 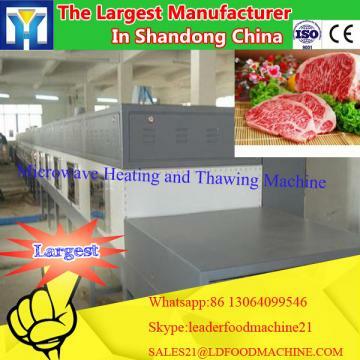 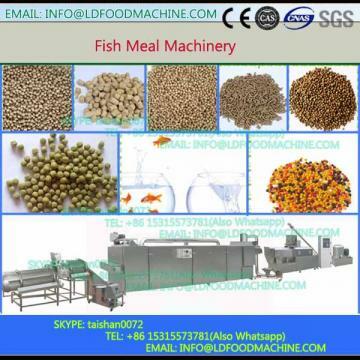 Jinan ADO Food Machinery Co.,Ltd. 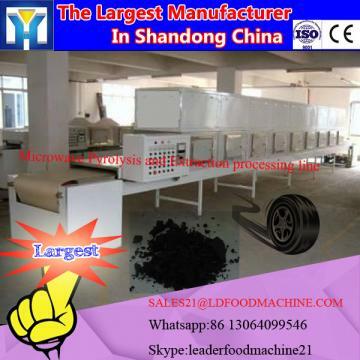 This is a verified supplier can provide quality products and have passed the Business License Check. 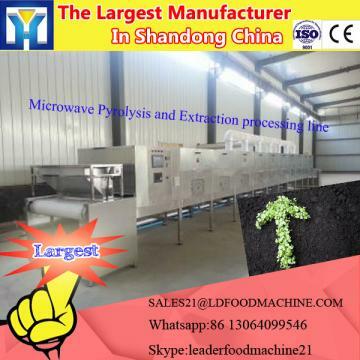 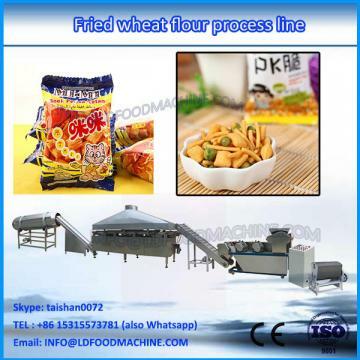 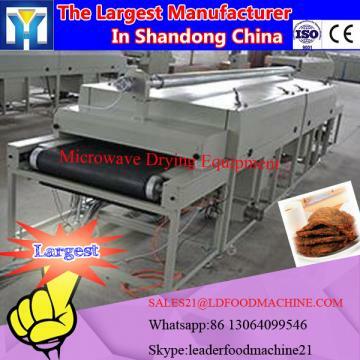 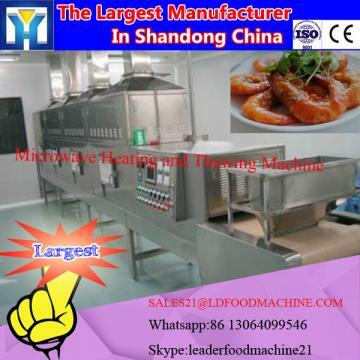 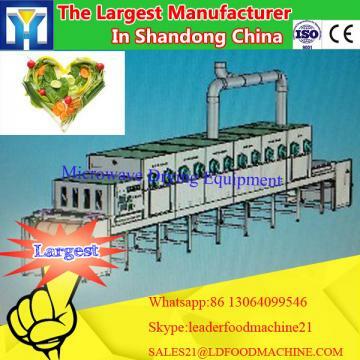 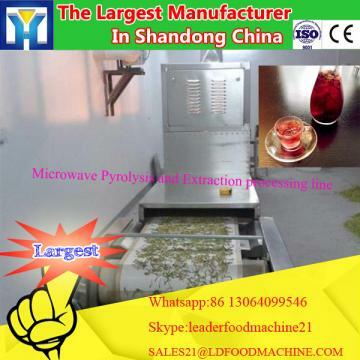 The ADO's main products: snack food puffing machine, dog food puffing machine, fish feed puffing machine, corn fluff puffing machine, rice puffing machine, nutritional powder puffing machine, microwave drying equipment, microwave puffing equipment, tissue protein puffing machine, soybean puffing machine , wonderful crisp angle extruder, potato chip potato extruder, pot and bar extruder, rice pass rice puffing machine, frying extruder, golden angle puffing machine, modified starch puffing machine, instant noodle production line and microwave drying sterilization equipment.